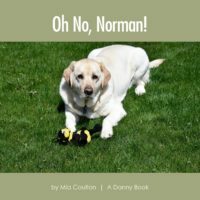 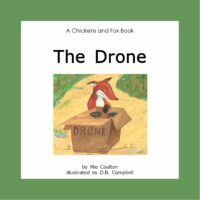 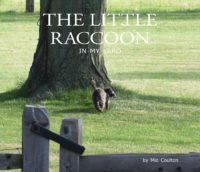 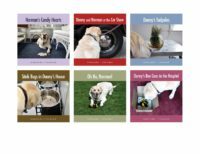 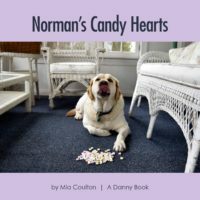 Danny is a handsome yellow Labrador Retriever and beloved family member of MaryRuth Books author and company founder, Mia Coulton. 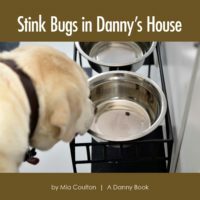 Since 2001, Danny and Mia have been helping children learn to read. 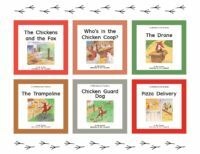 I Dream of Danny is the latest set of 6 titles continuing the adventures of Danny, Norman and Bee. 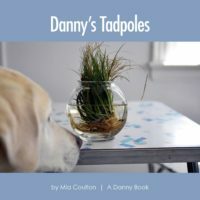 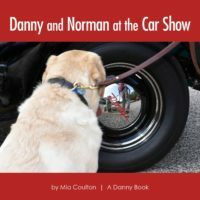 Titles include Norman’s Candy Hearts, Danny and Norman at the Car Show, Danny’s Tadpoles, Stink Bugs in Danny’s House, Oh No, Norman! 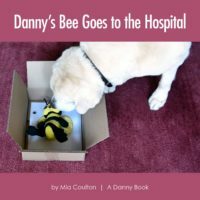 and Danny’s Bee Goes to the Hospital, ranging from guided reading levels B to G.
MaryRuth Books titles are evaluated and leveled by early literacy education experts Irene Fountas and Gay Su Pinnell, using the F&P Text Level Gradient™. 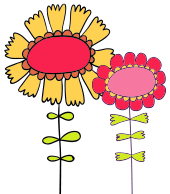 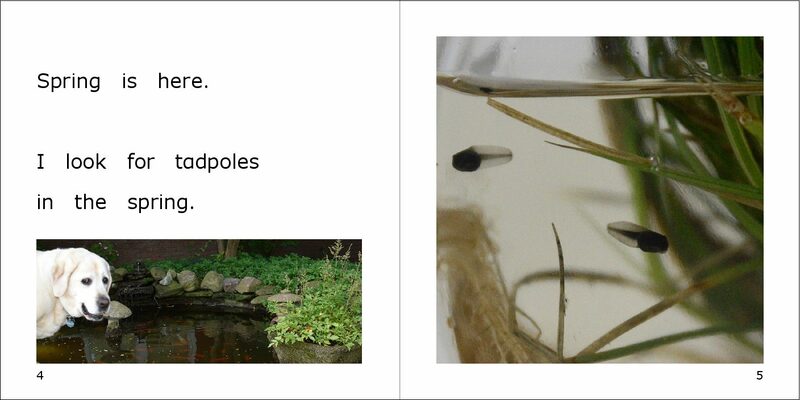 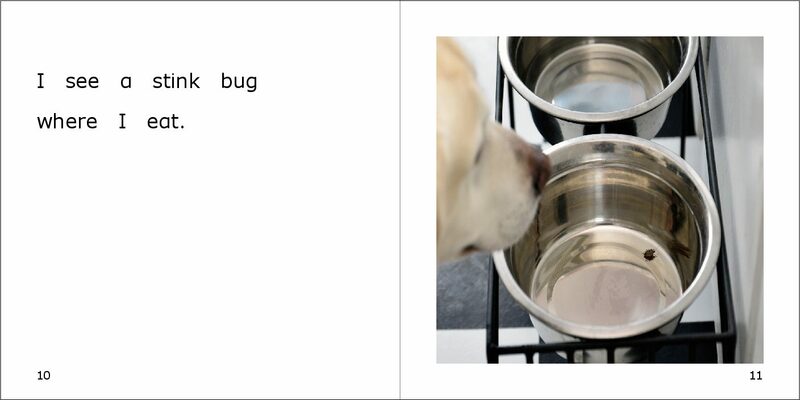 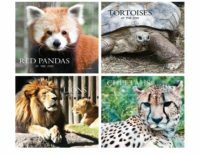 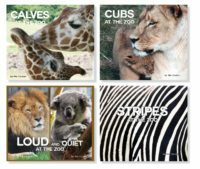 The books have been designed to support the guided reading method of teaching reading and range in difficulty from Early Emergent to Early Fluent. 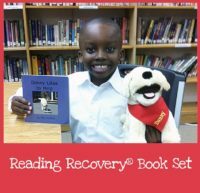 MaryRuth Books titles have also been reviewed and certified by Reading Recovery®, with many titles being included on the official Reading Recovery® Approved Book List. 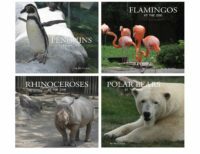 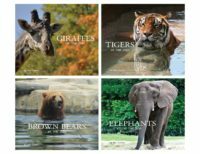 Make integrating MaryRuth Books into your classroom library easy by downloading our printable label sheets that include both Intervention/Reading Recovery® and Fountas & Pinnell reading levels. 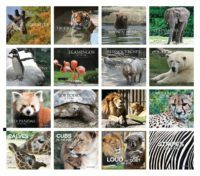 Level labels are formatted to print on the Avery Easy Peel® 5160 Labels template. 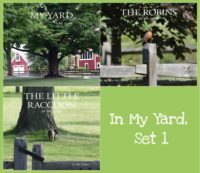 Over 100 MaryRuth Books titles have also been evaluated by Accelerated Reader®, using their ATOS (Advantage- TASA Open Standard) Readability Formula to determine readability. 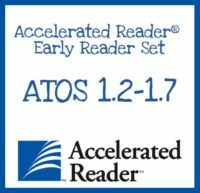 Using the ATOS information, young readers can select books at their own level for independent reading. 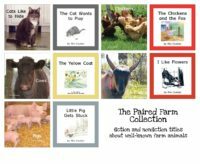 After reading, Accelerated Reader® has simple tests for each book, available online to measure the reader’s comprehension.